The only thing harder than getting healthier and losing weight is staying healthier and keeping the weight off. I know this because in every adult decade of my life I have lost a significant amount of weight, followed by backsliding into a condition more unfit than when I started. One of the (many!) reasons I haven’t gotten off the roller coaster is I get lazy. Sweet mini-peppers stuffed with hummus. It takes no more time than pulling out cheese and crackers, provides some crunch, and counts as healthy calories! 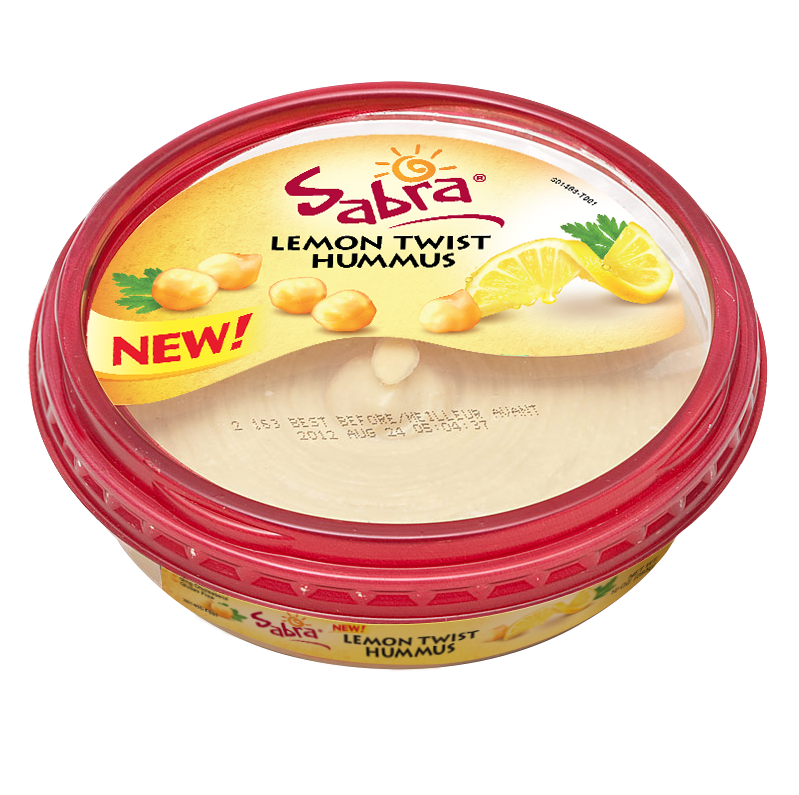 My current favorite hummus is Sabra’s Lemon Twist, which is 70 calories per two tablespoons. I figure I can go hogwild and eat 2.5 servings for under 200 calories because the peppers are “free”! On those evenings when I’m not really in the mood for a meal, but know I should have something, I throw together my favorite fruit-and-fiber meal: wine and popcorn. 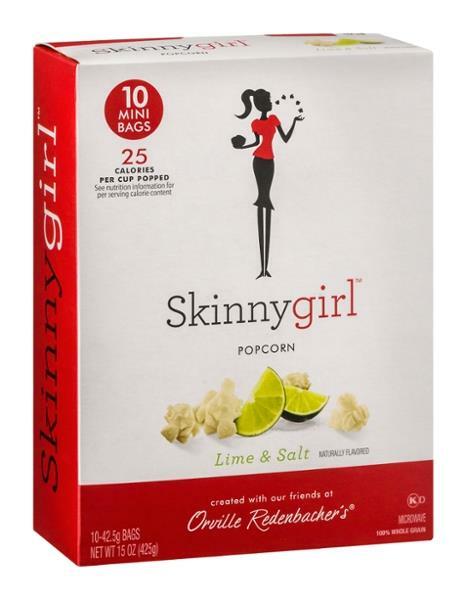 Skinnygirl Lime & Salt popcorn has a nice zing and weighs in at about 150 calories per bag. Factor in another 150 calories for each 5-oz glass of wine. Total prep time: under 3 minutes. 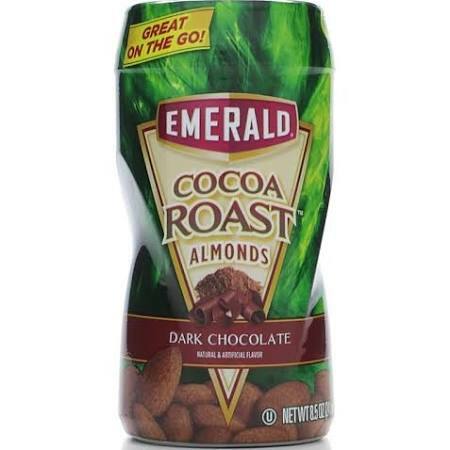 For crunch, portability, and touch of sweet, Emerald Cocoa Roast and Cinnamon Roast almonds work well for me. One ounce (1/4 cup) provides 3 grams of fiber and 6 grams of protein in 160 calories. Our local Publix offers the 8.5 ounce containers as a buy-one/get-one-free deal every so often, so I stock up. I like the cinnamon ones – chopped up – as an oatmeal topper, or mixed in with honey-sweetened Greek yogurt. When I started tracking my sugar intake on My Fitness Pal, I was dumfounded at how much I consume! Happily, wine doesn’t count as a sugar, but it seems like almost everything else I like is loaded with it. 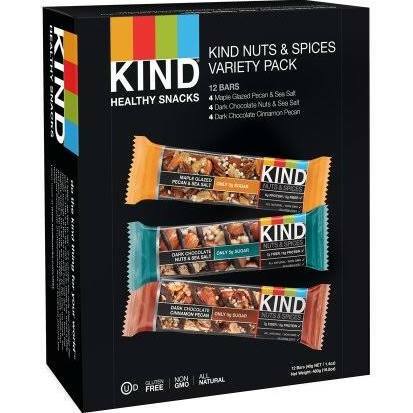 KIND bars have always been delicious, but high in sugar, so I am happy to see their new Nuts & Spices line. Each bar contains 4 or 5 grams of sugar (compared to the 9-12 grams in their other bars,) so I can get my sweet and crunch all wrapped into one 200 calorie bar. They’re also loaded with healthy nutrients, and are about as “natural” as any processed food can get. I’m crazy over the Maple Glazed Pecan & Sea Salt flavor. In my area, Target offers the best selection of flavors. 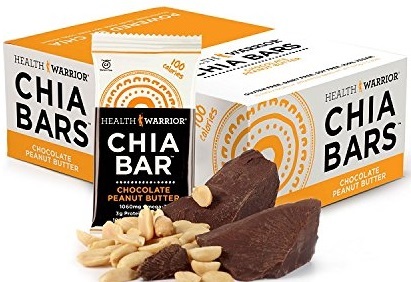 Finally, my keep-in-the-purse snack is a Health Warrior Chocolate Peanut Butter Chia Bar. Its 100 calories include 3 grams of protein, 4 grams of fiber, 5 grams of sugar, and 1000 mg of Omega-3. It’s 100% vegan, and free of gluten, dairy, and soy — none of which matters to me because I like the taste! The one caveat to this treat is I do find myself tonguing the chia seeds out of my teeth for several minutes afterward. However, it’s worth it. I was introduced to these by a friend, and they’re not available in retail stores where I live, so I purchase them on-line. 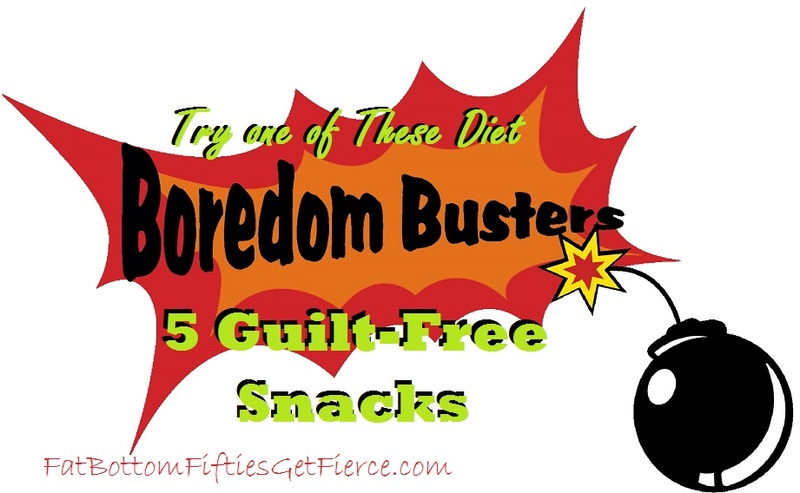 WHAT’S YOUR GO-TO GUILT-FREE SNACK?